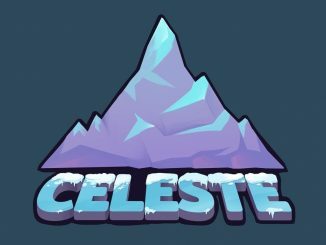 Celeste creator Matt Thorson revealed more information about the long-awaited dlc for hit indie platformer. 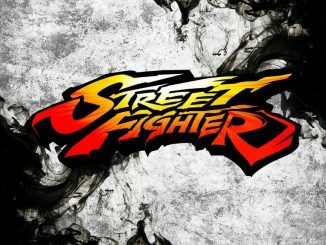 Sadly, the DLC won’t be ready in time for the game’s anniversary, but it will pose to be challenging for fans, which is what we all wanted. 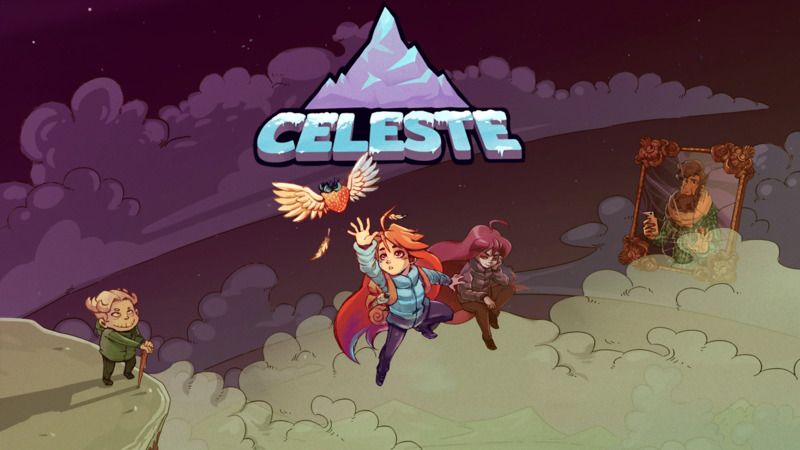 Mr. Thorson also retitterated the downloadable content for Celeste will be absolutely free. All we need to do now is wait for the release date. 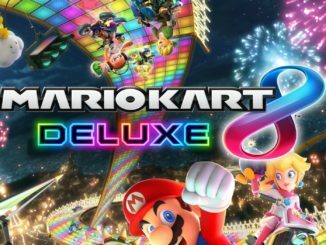 PS: Needs a hacked Nintendo Switch, and we are not going to talk about that any further here. But we have given those D-sides a go … and they are INSANELY hard. Still fun though!